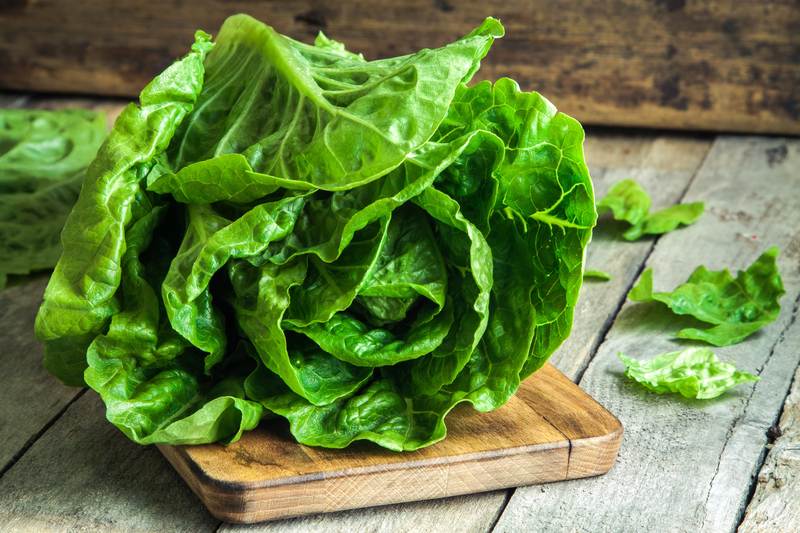 The government is still investigating how romaine lettuce from the Yuma, Arizona, growing region apparently became contaminated with E. coli bacteria. As of Friday, at least 98 people in 22 states have gotten sick, according to the U.S. Centers for Disease Control and Prevention. So far, no cases have been reported in Utah. 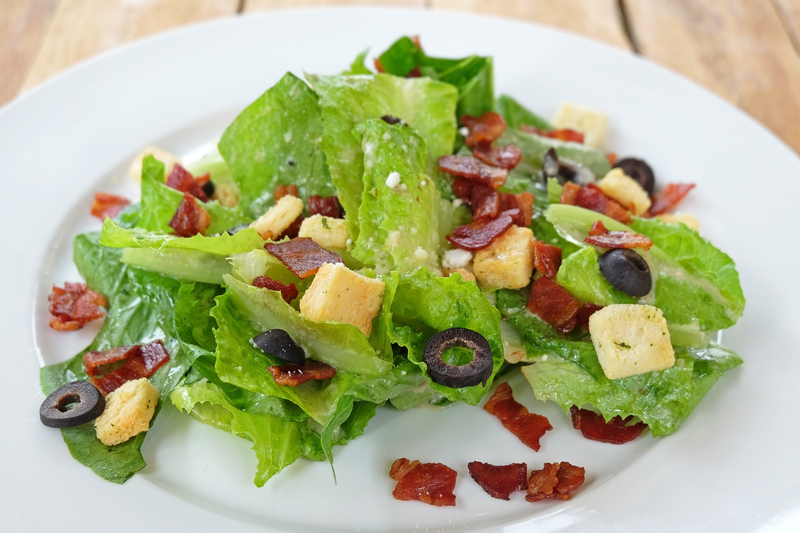 “I’m definitely making non-romaine choices,” Calabrese said. On Thursday at the fifth-generation EG Richter Family Farm in Puyallup, Washington, workers were planting the first romaine crop of the season, which will be harvested around June 1. Tim Richter and his son Timothy grow romaine, red leaf and green leaf lettuce along with other crops. They sell most of their lettuce to big grocery chains. They said they hope the E. coli issue is cleared up soon and that people recognize the problem doesn’t affect all romaine lettuce. The Richters say they use conventional fertilizers — not manure — and irrigate with well water to help keep their crops safe. Written by DEE-ANN DURBIN, Associated Press. AP Writers Joseph Pisani in New York and Ally Villarreal in Philadelphia and AP Photographer Ted Warren in Puyallup contributed.